Lingua Musica Interviews Songs of Water! Joe Kendrick interviews Songs Of Water at Sherwood’s Music in Asheville on October 20, 2011. Luke Skaggs, Elisa Rose, Stephen Roach and Michael Pritchard talk about how the band often switches instruments, how their seven members manage to be creative and still get along, Stephen’s new children’s book Satchell Willoughby and the Realm of Lost Things, their new song available for free download and more. Jackson Stahl filmed and edited this video which is copyright Luminescence 2011. 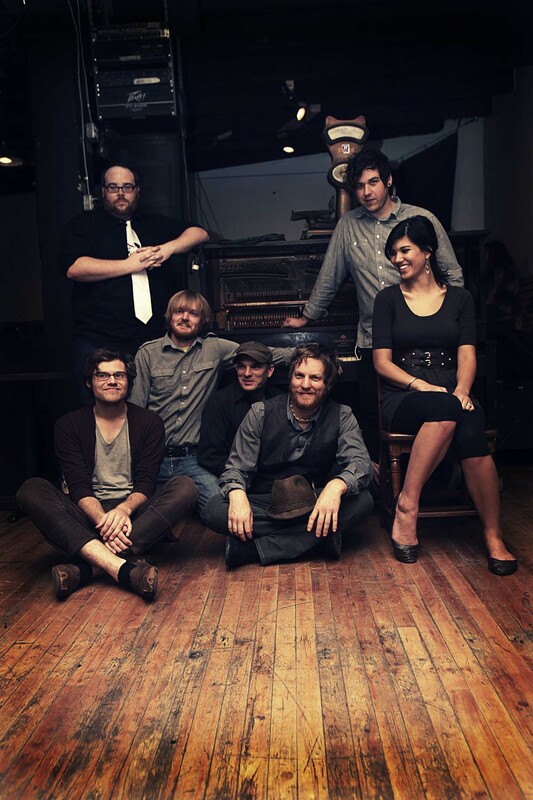 Songs Of Water will be performing at LEAF this Fall! Much like the earthly element from which they draw their name, the story of Songs Of Water ebbs and flows, pulsing with life, beauty and energy. Beginning in 2002, Songs Of Water started as a loose community of friends centered on writing and experimenting with different sounds and instrumentation. Most of the music was off-the-cuff improvisation that later grew and matured into completed composition. Luke Skaggs (violin, guitar, lap steel, percussion, backing vocals) and Molly Skaggs (vocals, accordian, banjo) grew up with bluegrass in their blood, thanks to Ricky Skaggs being their dad. Roach’s own heritage came from his father and from his cousin, acclaimed bluegrass guitarist Tony Rice. Marta Richardson (violin) and Sarah Stephens (cello, vocals) are both classically trained musicians who have played in symphonies. The line-up is completed by Jason Windsor (classical, acoustic & baritone guitar, mandolin), Greg Willette (bass guitar, acoustic guitar), and Michael Pritchard (drums, percussion, hammered dulcimer, acoustic guitar). 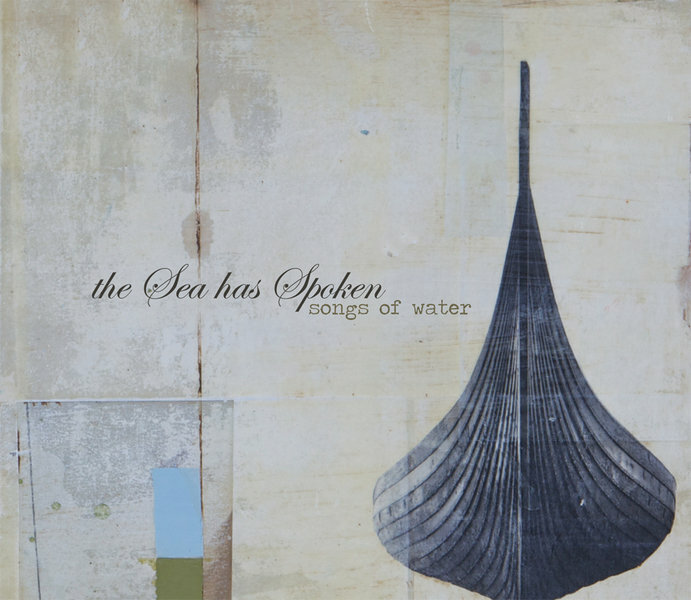 Their newest release, “The Sea Has Spoken,” is a true collaboration of all members, arrangements with textures woven together by everyone in the band. Their focus on mostly instrumental music comes from the power that sound without words wields over all of us. By leaving aside traditional lyrics, Songs Of Water’s music encompasses the listener, leading them to reconsider music, life and exploration anew. Their music becomes an interactive canvas, inviting all who hear to joy in the act of creation corporately. And thus flows Songs Of Water, roaming wide and far to pull its listeners in with tendrils of music and beauty.